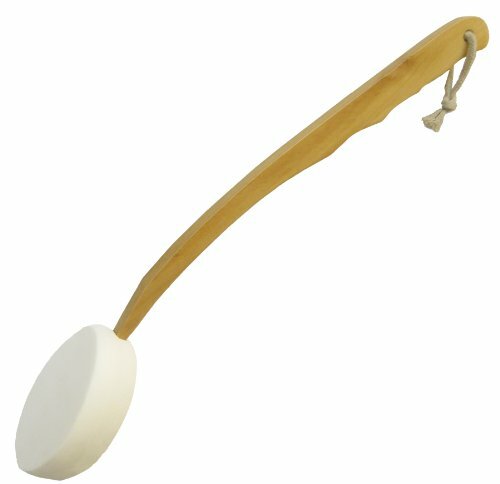 Long reach handle is ideal for applying lotion , soap or just general scrubbing for hard to reach places. Designed with a long reach handle so you dont have to struggle anymore. Made with a natural wood handle. If you have any questions about this product by OceanPure, contact us by completing and submitting the form below. If you are looking for a specif part number, please include it with your message.